Commitment: Will He or Won't He? 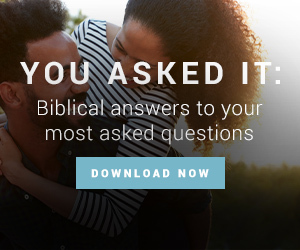 What's Wrong With Missionary Dating? FamilyLife Today® Episode Reminder Get a sneak-peek into each new show, delivered straight to your inbox!